Rural chaplains are supporting people affected by drought in southern Queensland, central-west and north-west Queensland. Photo Shairon Paterson. 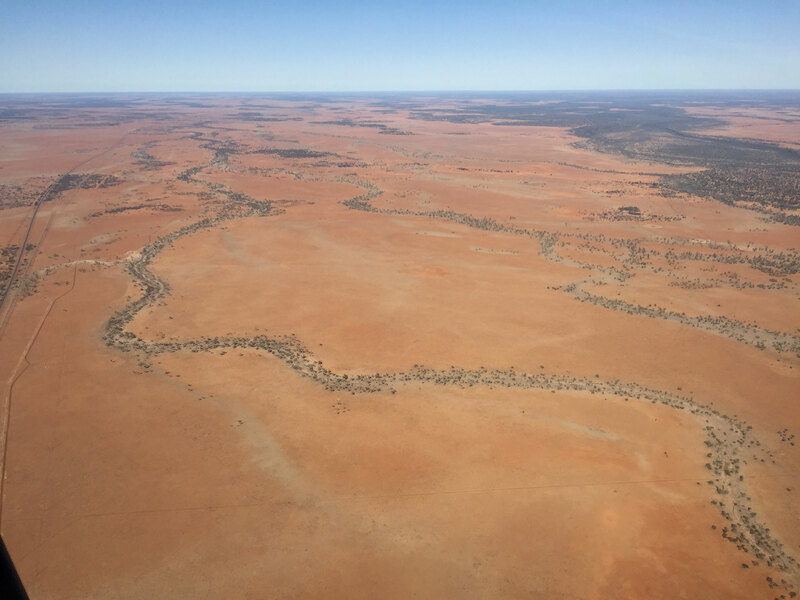 The Salvation Army has appointed a drought coordinator to cover the state of Queensland, as the crippling drought continues despite recent coastal rainfall. Major Sue Hopper has been given the additional responsibility of Queensland Drought Response Coordinator, for a period of six months. She will work alongside Major Robin Pullen who is coordinating the drought response in NSW and ACT. Currently, rural chaplains are supporting people affected by drought in southern Queensland, central-west and north-west Queensland. Major Mark Bulow, The Salvation Army Queensland Flying Service chaplain, based in Dalby in the state’s south-west, says the drought has been going for so long in his area that people have nearly lost hope. Whether it be a woman who loves sewing but can’t afford for her sewing machine to be fixed, or other practical items that bring togetherness for families, Mark says it’s those things that really count, just as much as financial help to keep food on the table. To support The Salvation Army’s work with farmers and communities affected by the drought, please call 13 SALVOS (13 72 58) or head to salvos.org.au/drought.